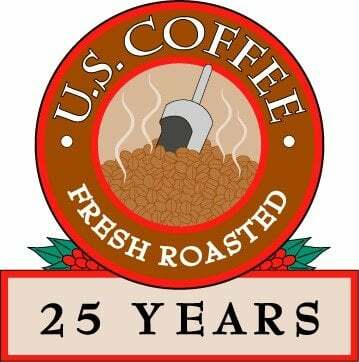 Our coffee is fresh-roasted daily for maximum flavor in Des Moines, Iowa. ​We fresh roast only the highest quality, carefully selected beans to their peak flavor and pack them immediately for sealed-in freshness. All of our coffee is roasted and packed locally by coffee roasting "artists" who infuse experience and personal attention into the roasting process. We feel this is the only way to ensure truly premium coffee. And that is why when you choose us, you are choosing freshness standards that are second to none. Our coffee is roasted from 100% premium arabica beans. ​For "coffee house" quality you can taste, you can trust our experts from bean to brew. We offer the ultimate in flavor by purchasing high-grown beans. We fresh-roast and package "per order" to ensure sealed-in freshness and peak flavor. We "custom-blend" coffees tailored to your market's discriminating tastes. Contact us lo sample our own fresh roasted coffee and legendary customer service.